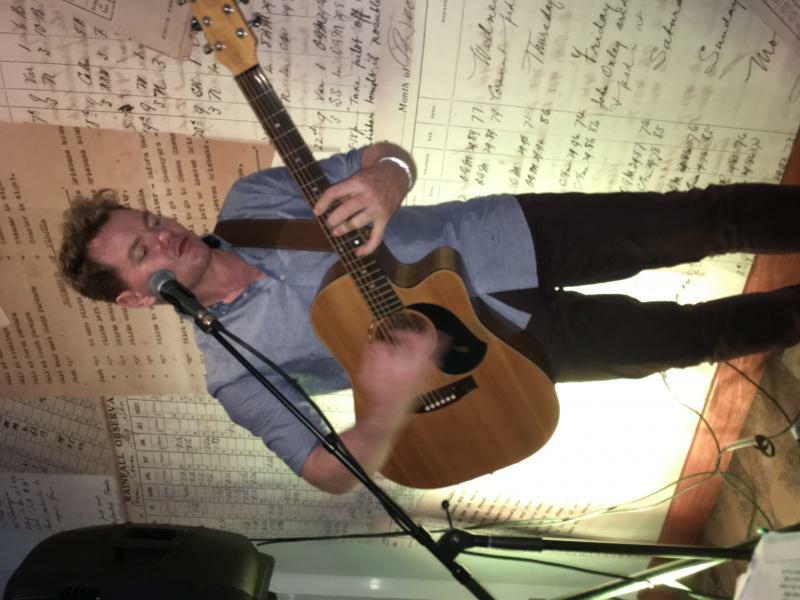 Most recently Mark has been creating the atmosphere in some of Brisbane and Gold Coast's leading venues performing solo acoustic covers and hosting trivia nights with a difference. To ensure his audience remain in the dance floor, Mark has recently incorporated a footstomp into his set, taking the word 'Solo' to a whole new level. Alongside his undeniable guitar talent, the primal beat of the footstomp and 'call & response' song choices are the glue that holds together a sound that people need to look twice to realize there is only one person on stage...! Mark is a highly experienced live musician. He has spent the last ten years honing his original skills in the vibrant East Coast Indie music scene. 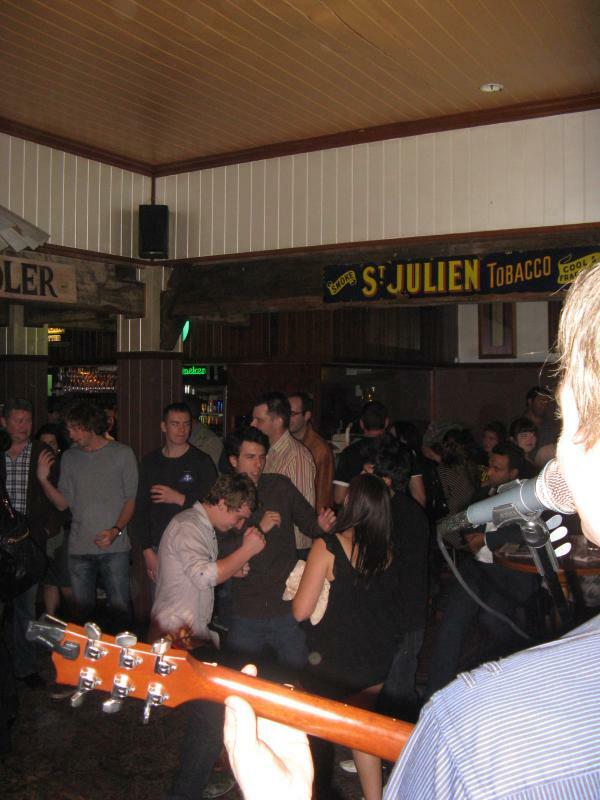 Duo's with either a drummer or female vocalist are also an option for your night. As a solo artist Mark achieved a third placing in the 2002 Qld rock awards. Click here to read the article “Local Muso Wins Award”. "A new age TRIVIA is long overdue." As a talented songwriter, Mark can fabricate and execute a trivia game to hold patrons in the palm of his hand with minimal distraction. 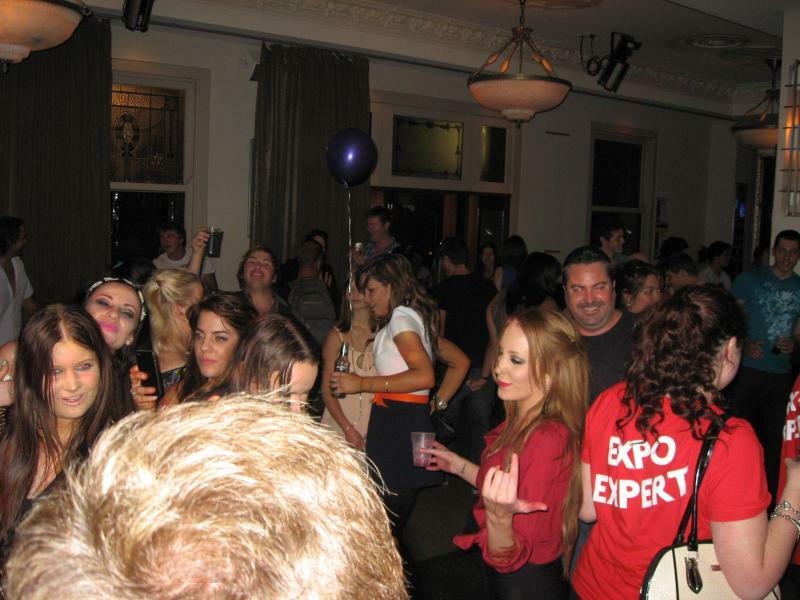 The night is usually geared towards a young generation however the knowledge base of mature patron is not forgotten. Mark designs his opening questions to attract those who would not normally participate. Encouraging them to join in before the game continues too much further. Throughout the game Mark throws numerous curve balls to keep the die hard trivia buffs in interest. There's also the "Hell Yeah!" questions. These are easier questions and everyone gets in on the action! They not only keep the game exciting, but raise spirits and atmosphere, generating interest from onlookers. Mark joined us for my wife's 40th and was amazing. He has a large set list that he was able to lean in the direction of our tastes and was able to adapt when later in the evening those with a musical bent joined him. He was courteous and prompt even though we live well out of Brisbane. I would recommend him any day of the week. As a Musician for the last 27+ years I can recall Marks passion and enthusiasm towards the industry. Mark has shown a different approach from the norm to get his music out there, and not just promoting himself but also providing the much needed support to other performers. We at Concept Entertainment find that MARK SHEILS as well as being a competent musician is very professional in the way he handles his business, and have found him an asset when dealing with our clients both on a musical and business stand point. I have known Mark and his music for almost 17 years, and his passion and drive and raw talent are evident in every performance. His works are well crafted and his commitment to his music has always been sincere. I have both written and performed with Mark, and always look forward to his next creations. I wish him every success in his music, and am very keen to be a part of his next project. AllyMarks. 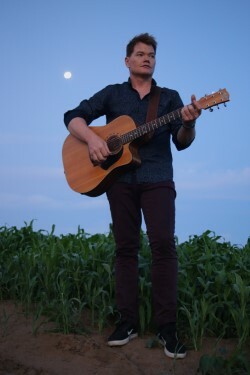 Mark's repertoire is broad and this makes him both an enjoyable entertainer and a flexible musician who is willing to change his set to suit the crowd and their requests. 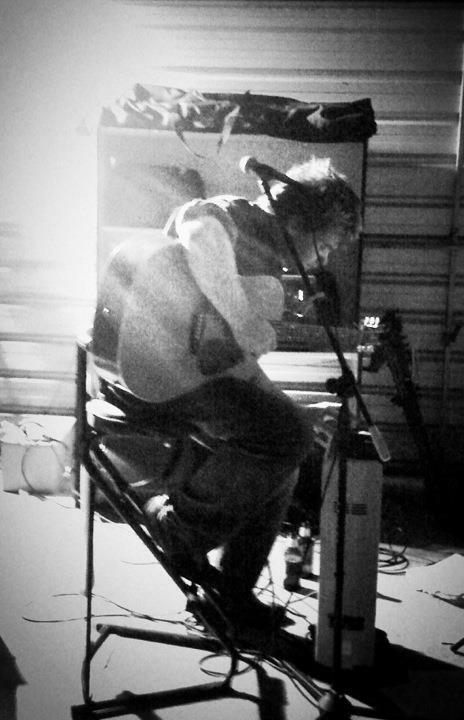 A versatile musician, Mark has written music across a variety of genre's. Regardless of the genre, Mark's 'originals' always have a wholehearted and passionate energy in the delivery of their message. Mark's musical talent and style provide a great avenue for raising awareness or educating the public about issues occurring in our world. Mark Sheils rocked our staff Christmas party with his fantastic Trivia show and feel good tunes. He is a truly talented and charismatic musician and Trivia host and made our function a screaming success. His ability to play (almost) any song on demand satisfied the music hungry crowd of varying ages and musical tastes. Very enjoyable! Krissy, Rio Tinto.